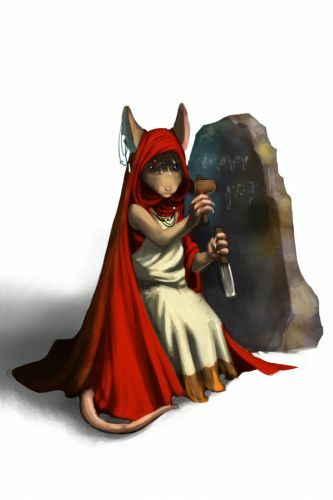 The Wordsmith Mouse is a breed of mouse found in the Tribal Isles region. They are known to drop Delicious Stones in Cape Clawed and Derr Dunes. The Wordsmith mouse studies the behavior patterns of hunters, and diligently records the details of all of their encounters. They pass down this information from generation to generation, boosting the tribe's ability to beat hunters at their own game. Wordsmith mice have no specific preference for any kind of cheese. This page was last edited on 18 January 2016, at 02:36.